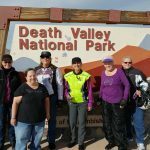 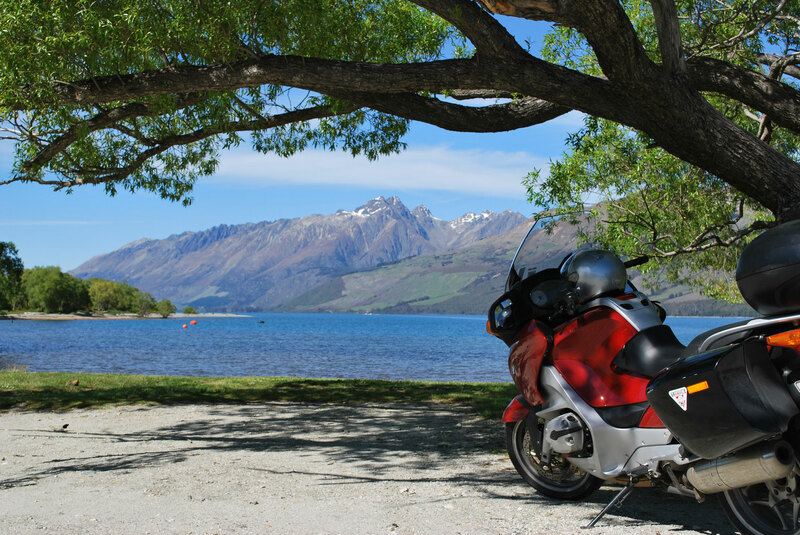 Touring on a motorcycle has never been more popular than it is today, but with more and more people hitting the open road, a growing number are doing so without the proper skills and information they need to survive the ordeal. 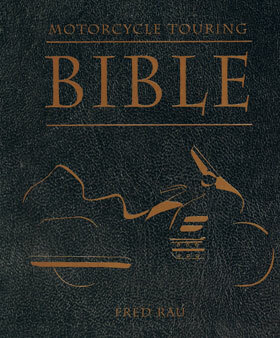 Far too often the trip of a lifetime turns into an unmitigated disaster, leading to expensive breakdowns, arrests, lost wages, broken limbs, death, and even, on more than one occasion, divorce. Most people who travel aboard motorcycles have learned these lessons the hard way, if they’ve survived long enough, but now readers of the Motorcycle Touring Bible can learn an easier way; they can learn from author Fred Rau’s mistakes rather than through the school of hard knocks. 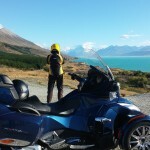 New Zealand Adventure Tours brought to you by Fred Rau Motorcyling and Te Waipounamu Tours Ltd.